Faced with rising beef and pork prices, F&W's Ray Isle recommends some affordable wines for grilling season. Grilling season is here—the weather’s warm, the charcoal is available, and with any luck you’ve delegated some nearby child to scrub off all of last year’s grilled-on gunk with a handy wire brush. One hitch: according to the Bureau of Labor Statistics, prices for beef and pork are up a good notch over last year. 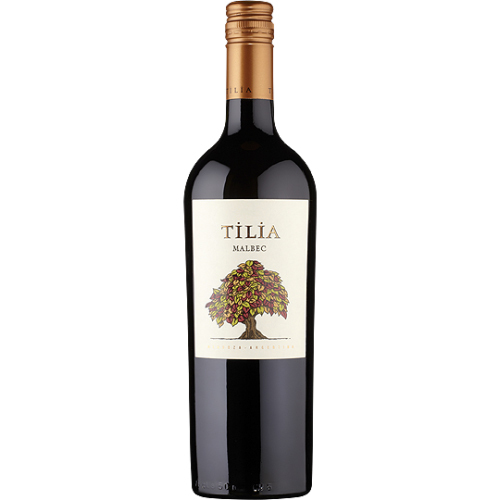 2012 Tilia Malbec ($9) Plummy and dense, this red from Mendoza (the heart of Argentine wine production) is hard to beat at its under-$10 price point. 2011 d’Arenberg The Stump Jump Red ($13) Chester Osborne at d’Arenberg has a genius for dreaming up esoteric wine names (The Cenosilicaphobic Cat, anyone? ), but his rich, peppery, and more directly named Stump Jump Red, a blend of Grenache, Shiraz and Mourvèdre, is as easy to like as it is to pronounce. 2011 Cachette Côtes du Rhône ($14) This screw-cap-sealed, Grenache-based, Southern Rhône red blend has plenty of spicy, red fruit flavor—it doesn’t hurt that the vineyards for it are located a short distance from the famed Châteauneuf-du-Pape region. 2012 Cameron Hughes CAM Collection Lake County Cabernet Sauvignon ($15) Lake County, north of Napa Valley, produces some very good Cabernet. Moreover, prices are usually quite a bit lower than equivalent Napa versions (vineyard land is radically cheaper, for one thing). This cassis-scented bottling is an excellent introduction.